Enoch is a well-known Hero in the land guarded by angels. He is a prince of South kingdom. He loved martial arts, and finally was trained into a master of martial. 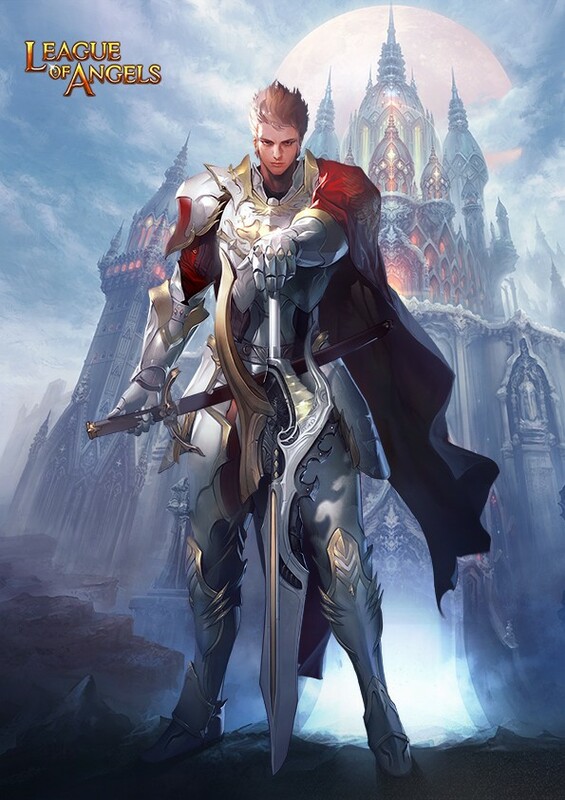 When the world was in chaos, he decided to leave his kingdom for he knew that the only way to keep his kingdom far from warfare is to fight against evils. His action inspired many more young men. Now more and more people join him. Will you be the next one? Battle Skill: Increases ATK for party members in back row by 10%, lasts 3 turns.